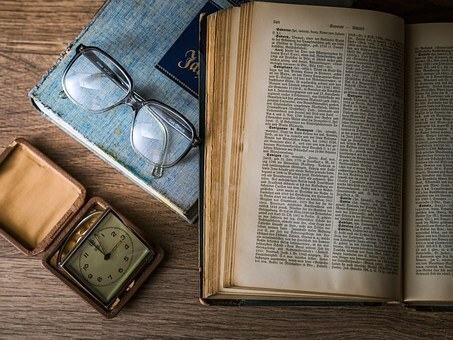 If you’re one of those people who never find time to read but wants to make it a part of your daily life, or indeed if you love nothing more than settling down with a good book, well you’ve come to the right place. Here at The MALESTROM, there’s always time for a bit of reading, and we’ve selected some un-put-downable, informative, thrilling, thought-provoking and life-affirming books set to hit the shelves in the not too distant future, that’ll enhance your literary landscape, and make you all the more interesting on those Thursday nights down the local boozer. 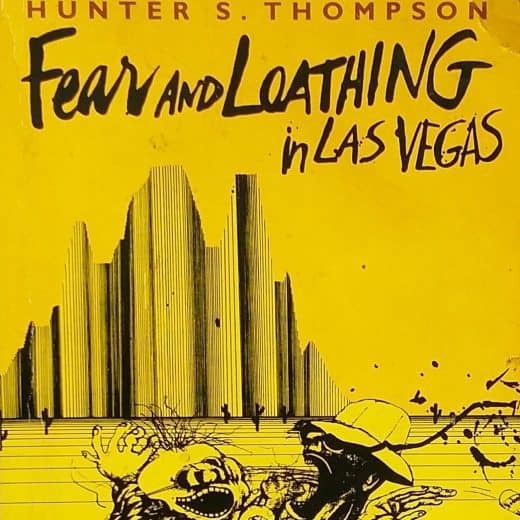 The story centres on four young siblings in the Lower East Side of Manhattan in the late sixties, who after visiting a gypsy fortune teller are each given the exact dates of when they will die. A bold and ambitious tale of life, family and how informed decision making can have wide-ranging consequences. 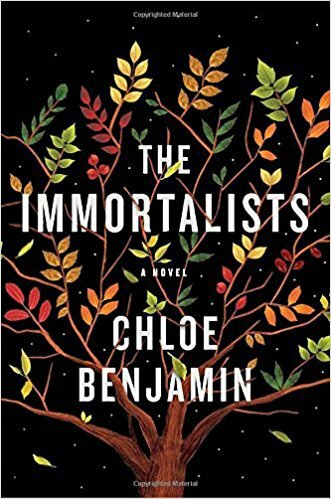 Benjamin explores the lives of the family as they navigate their way into adulthood and furthermore old age. This one is set to be top of the bestseller lists for months to come. This dark and intelligent thriller tells the story of a childhood crime and the long term consequences the incident had on the perpetrator, witness and victim. Twenty-six years later and Patrick, his wife Hannah and Matthew are reunited in New York City laying bare the experience that unites them all and a complex and mysterious web must be unravelled. 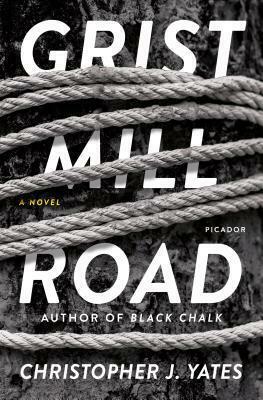 Exploring the blurred line between truth and memory, expect tension throughout and plenty of twists. 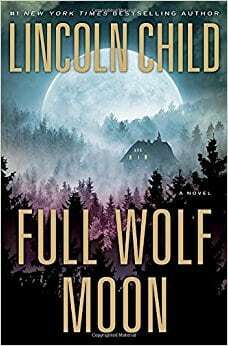 One for the X-Files generation, Lincoln Child’s new thriller follows the tribulations of Jeremy Logan an enigmalogist (an investigator who specializes in analyzing phenomena that have no obvious explanation), who heads to an isolated retreat in the Adirondack mountain region in Northern New York to write his book. What he discovers is a community reeling from the gruesome death of a hiker, and a set of clues that indicate a scenario that can’t possibly be true, or can it? Stuck in a rut? Then this might well be the book for you. Do you often find yourself daydreaming about a life less ordinary? Is there a calling left unanswered? An urge to achieve something more satisfying than your current work/life scenario? 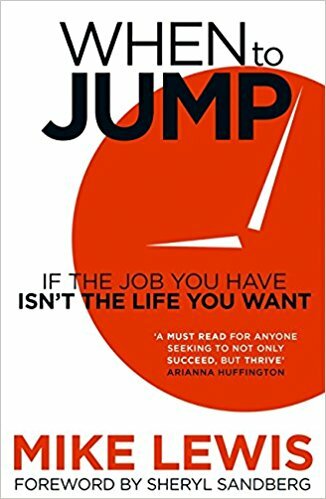 In When to Jump, Mike Lewis speaks to over forty people from all different walks of life who took the leap of faith and achieved their dreams. Inspiring, instructive and reassuring, a great read. It’s every young boy’s dream, right? To become a Premier League footballer. The truth, however, is of the 1.5 million boys who play organised youth football in England only 180 will become a Premier League pro. That’s a success rate of 0.012 per cent. 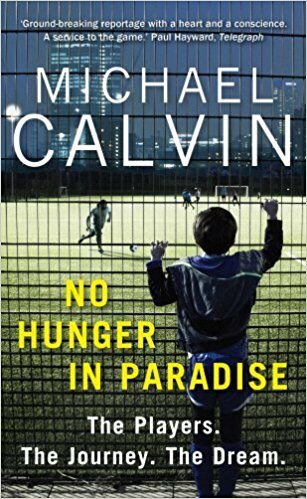 From non-league grounds to the dizzying heights of the Premier League’s super clubs, Calvin explores a world where young children are commodities and takes an in depth look at the journey to the top. Those familiar with the hugely successful The Secret Footballer will understand the parallels of how this concept goes. 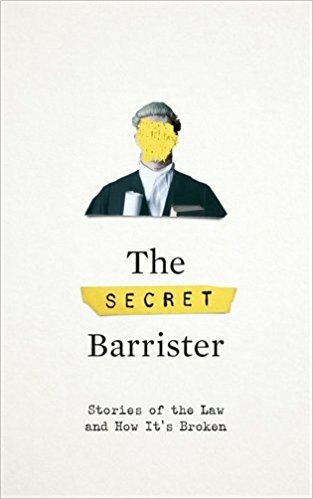 After launching a successful blog about his life as a Junior Criminal Barrister, revealing the inner workings of the legal world the SB managed to secure a lucrative book deal which will undoubtedly bring his experiences to a wider audience. 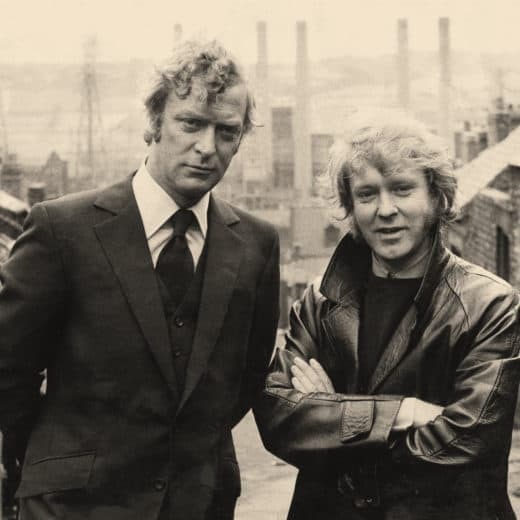 Delving into the importance of the criminal justice system – from the criminals to the lawyers, the victims, witnesses and officers of the law, here is the best and worst of humanity, all struggling within a broken system. A sure-fire hit in the making. This thriller by Dirk Kurbjuweit ramps the suspense up to 10 as it tells the story of a German family being harassed by a stalker in their basement below who are getting precious little in the way in protection from any of the powers that be. Which means matters may have to be taken into the hands of law-abiding father Randolph, but at what cost? 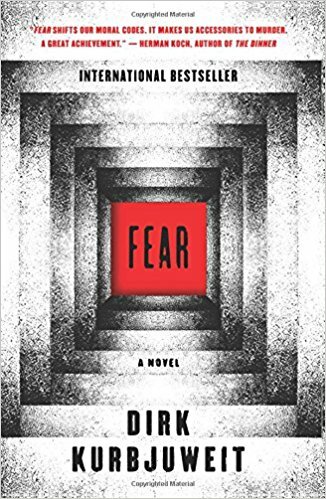 With a firm twist in its tail Fear is very much one read worth sticking with.